Coffee and end tables in good condition from a non-smoking home. 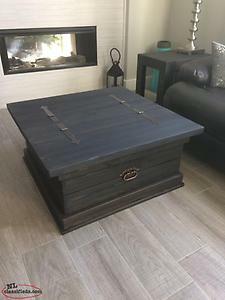 Brand New Solid Pine Rustic Coffee Table. Coffee Table is a Storage Table which opens on both sides. 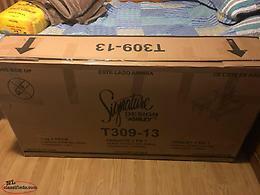 Measurements: Storage table is 36 inches by 36 inches square and 17 inches high. Delivery may be possible depending on location. Call 709-725-2787. 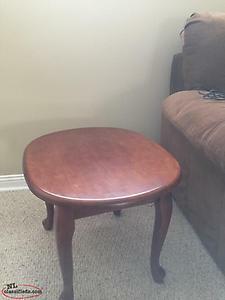 Hi, I'm interested in the 'Rustic Coffee Table And End Tables' posted on NL Classifieds! Please contact me if still available.